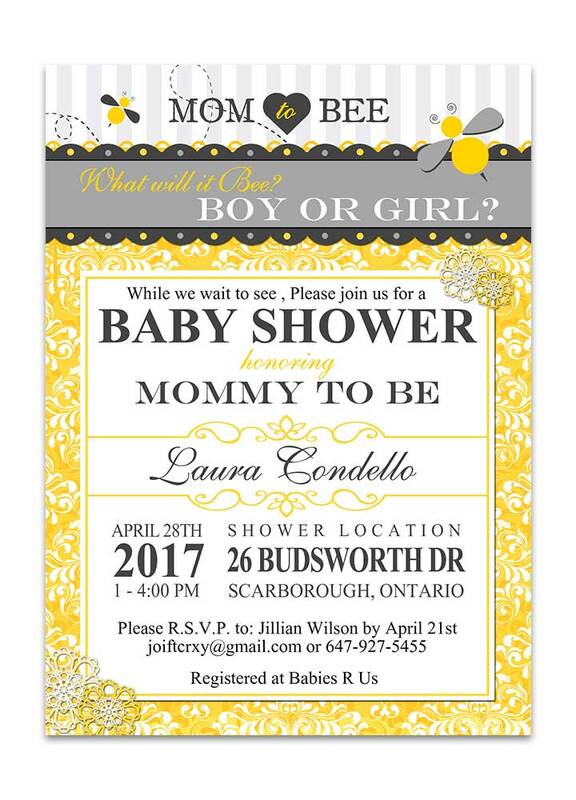 Guests will go “bananas” over our Gender Neutral Monkey Themed Baby Shower Invites! Perfect for your party. 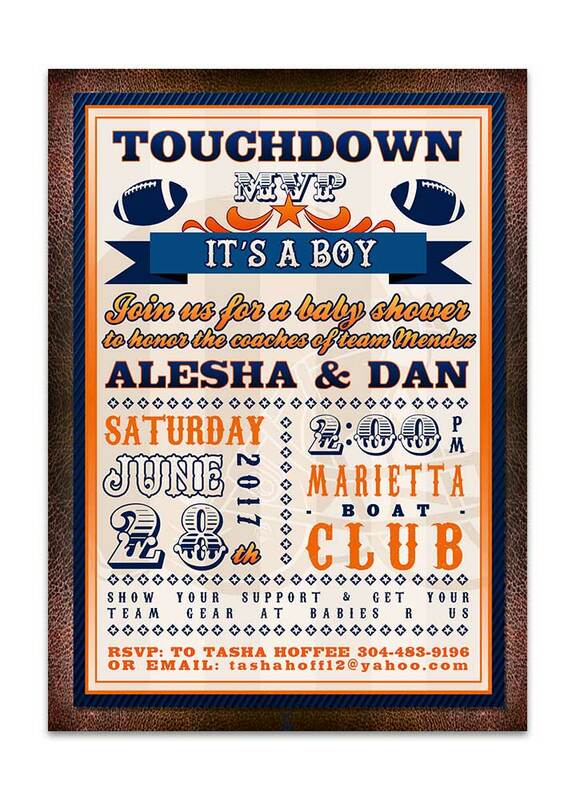 You will go crazy for our Monkey Themed Gender Neutral Baby Shower Invitation! 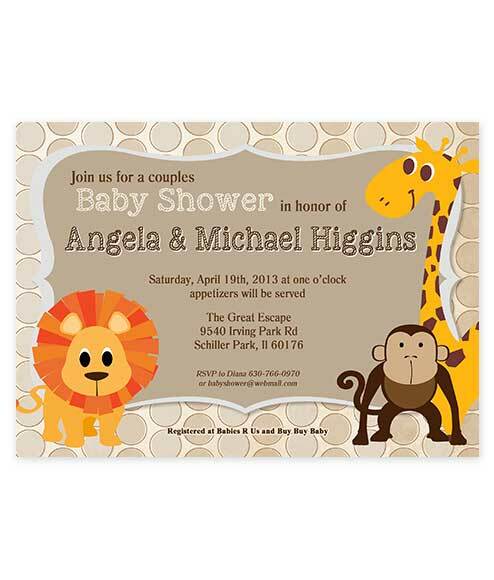 Hoot n holler over our whimsical and fun monkey themed invite. 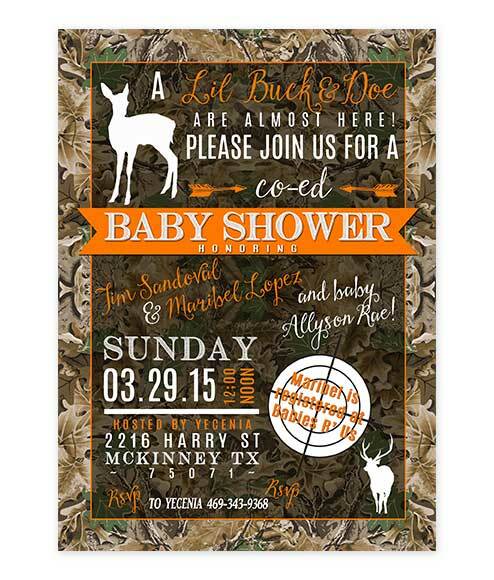 Features a tan polka dot background with a lil monkey front and center with baby bottles and rubber duckies. Pink center. 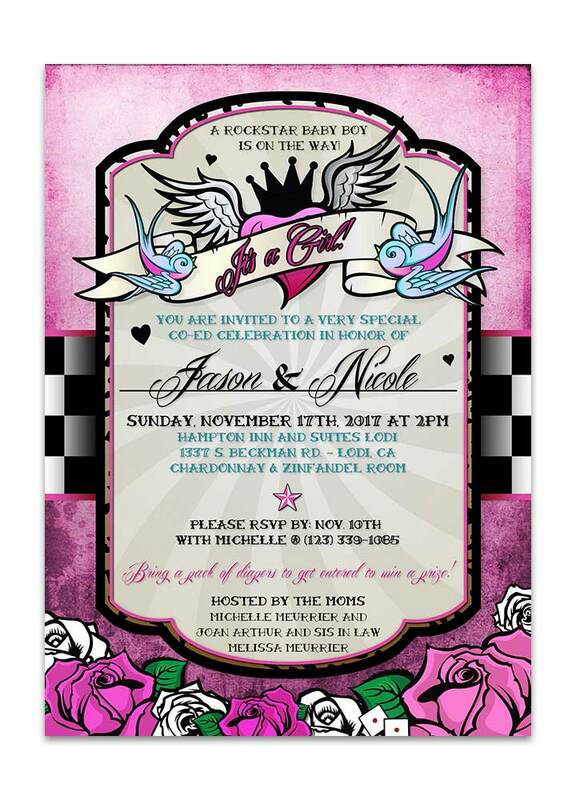 The Monkey Themed Gender Neutral Baby Shower Invitation measures 5 inches wide by 7 inches long.